When it comes time to set the stage for quilting success, I use the Baby Lock Aria quilting machine. The Baby Lock Aria is packed with features powered by Baby Lock IQ Technology™. 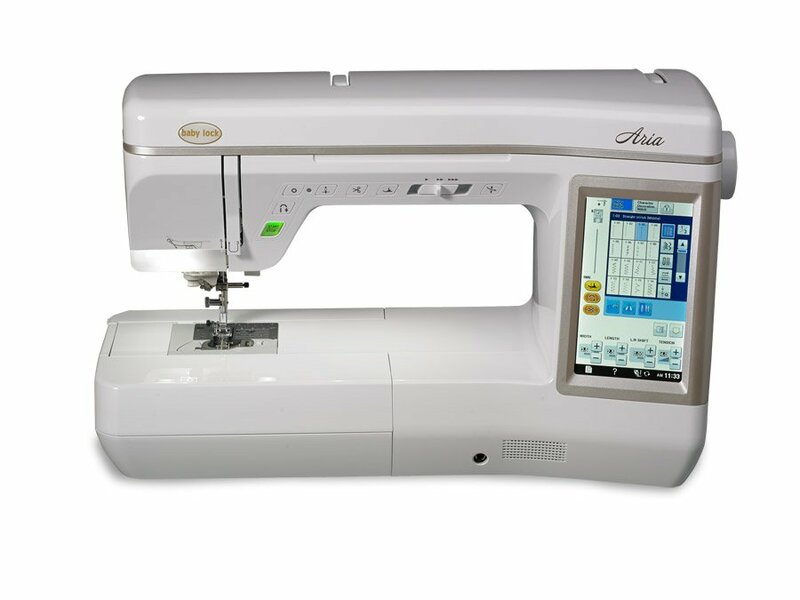 That means you'll enjoy quick auto-adjustments and a hassle-free sewing experience. I can make elegant turns using the advanced pivoting feature, and the Digital Dual-Feed System helps me effortlessly stitch multiple layers of fabric. Plus, the extra-large workspace gives me more room to compose bigger projects. With so many user-friendly features, I might start making more than one quilt in a day!